Inspiring listeners in their adventure in life, family, and faith. 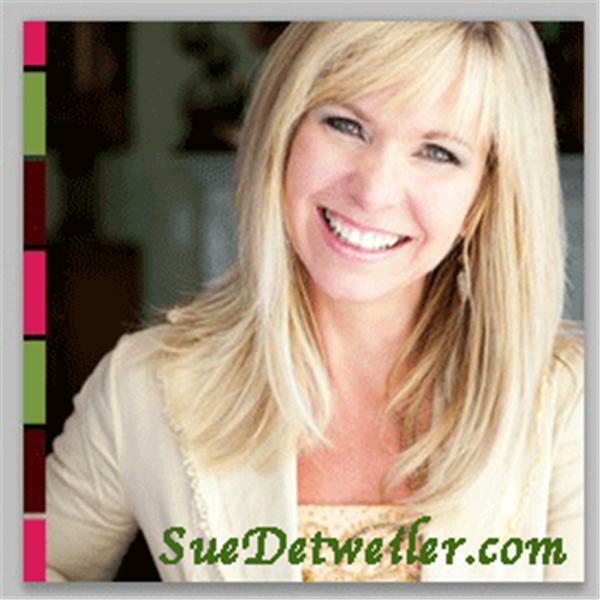 Sue Detweiler will interview authors, speakers, and experts to help bring insight on how to overcome challenges. On Monday Nights at 8pm Sue will focus on INSPIRING WOMEN. Look for additional specific topics and special programs focusing on INSPIRING Moms, Marriages, faith and Health. Inspiring Women Interview with "The Confident Mom"
Teasi Cannon, author of My Big Bottom Blessing: How Hating My Body Led to Loving My Life. Teasi brings out the truth that "Loving the girl in the irror isn't about changing how you look but allowing God to change how you see."